It’s already starting to smell like the holidays isn’t it! I’ve received a load of emails these past two weeks from you all, asking me what to get the girl/sister/girlfriend who seems to have everything. Always the hardest person on the list right? Well, if she’s a fashion forward woman whose always on trend and the first to have the newest hot item, then she’s also a lady who knows what she wants. Or at least she always thinks she knows what she wants. For as long as I can remember, my grandmother always received a bottle of Chanel No 5 for Christmas. Whether from my grandfather, my mother, or uncle, her favorite signature perfume was always under the tree and ready for her to open with delight on Christmas morning. Perfume is one of the most luxurious indulgent treasures a woman can possess, and having a signature scent is something all elegant and hard-to-buy-for women seem to have mastered. The slightest whiff of Chanel No 5 never ceases to trigger the thought of my grandmother’s closet or make me whip around to see if she’s walked in the room. But my grandmother didn’t always wear Chanel No 5. In fact it took her many years of experimenting, trying out various perfumes only to find that they either dissipated after only a few minutes on her skin, or made her feel like a walking sachet no matter how many times she bathed. Too sweet, too strong, too floral, too light, too musky: bottle after bottle, at a rather large expense, to finally get to the one that was just right for her. A woman’s taste in perfume, like men, is entirely personal. A spritz on a card at the department store, much like reading a dating site profile, is hardly an efficient way to know what you really think of the perfume, or the person for that matter. So why can’t we date perfumes before we marry them? Well, now you can. Scentbird is the new perfume subscription service that sends you a personalized 30-day supply scent sample every month. 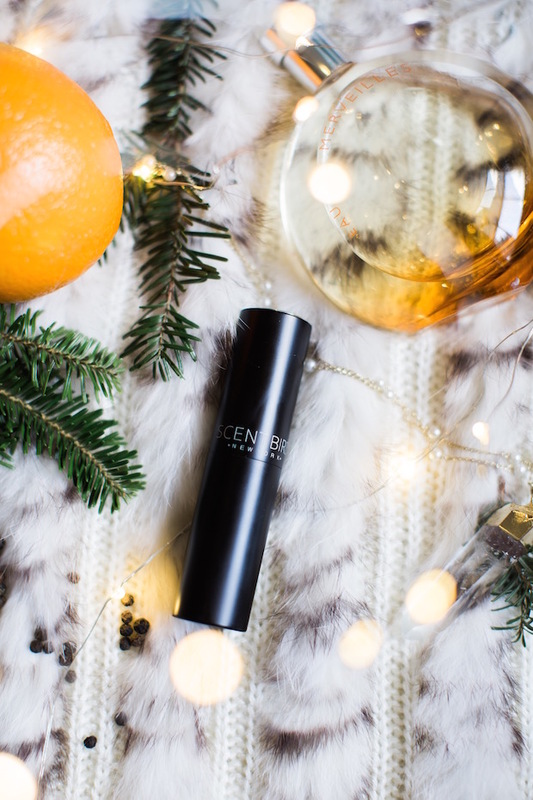 Rather than spend upwards of $100 dollars on a perfume you’ve smelled for minutes in the overheated circulated air of a store, Scentbird allows you take your scent home with you. See how it smells throughout the day, introduce it to your family and friends and see what they think, and take it for a spin around town, a night out, or a weekend away to see how it holds up, makes you feel, and if it is in fact the right one for you. Through Scentbird you can in a matter of minutes generate a comprehensive personal scent profile that matches you with perfumes via their TruScent Recommender, a trademarked process that accesses a huge database of detailed scent profiles, reviews by real people, and matching technology based on occasion, mood, taste, and personality to name a few. I decided to put Scentbird to the real test as see what recommendations my profile would generate. Now to let you know I was not in the market for a new perfume. I have a signature scent that I spent my late teenage years finding, but after a decade in the same scent was curious to see if maybe I needed a change, or mix it up a bit. Through a short, but truly interesting Q and A session, my scent profile was revealed and my recommended 6 month selection was laid out for me to choose which month I wanted each scent sample to arrive. And there it was. My automatic month one = my long time signature scent, Hermes Eau des Merveilles. And then I started to read, to explore, and to further understand my “scent profile.” Woody, Fresh, Floral, or not so floral (fine line) a hint of pepper: it was like learning about fine wine. In minutes I knew why I like what I like, the history and the science behind my signature Hermes scent and it’s creation, and now I have an entirely new lexicon with which to evaluate other perfumes that might fit my profile…. And the best part is I don’t have to invest to know if I like having it around me all the time. I’ll meet another one next month, this Tom Ford Beauty is January, and another the month after that. 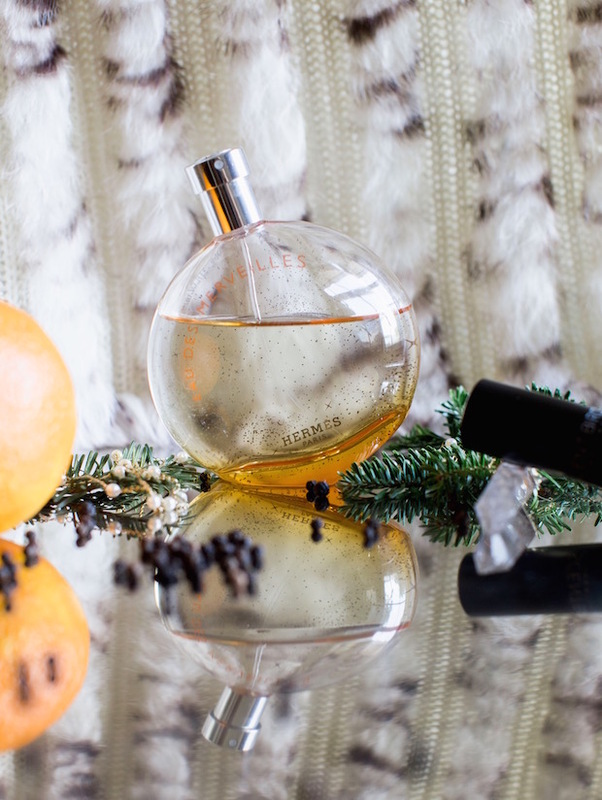 As I learned from grandmother long ago, fragrance is supposed to be fun, magical, and a very special luxury. It’s a highly personal choice that shouldn’t have to take infinite amounts of money and several years to get right. And yet, we’ve done it that way for years, decades even. So this holiday I encourage you to break the tired trend. Have some fun exploring Scentbird for yourself, and for that wonderful woman who may not in fact have everything, give her the gift of a Scentbird subscription using coupon code TSM25 to receive 25% off your purchase! 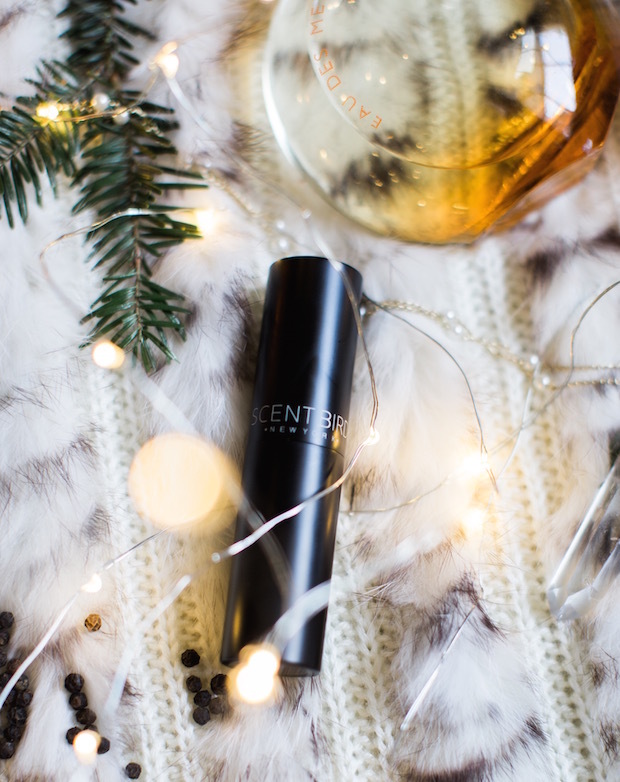 Many thanks to Scentbird New York for sponsoring this post.